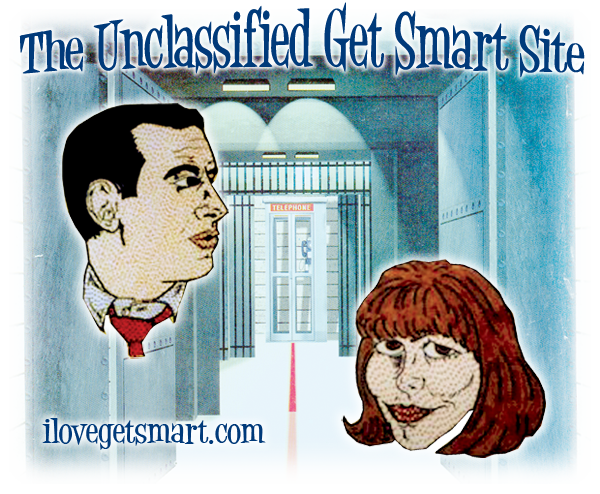 Welcome to the wide world of Get Smart, Control and all its newly unclassified secrets! Secrets even the Chief didn't know can be found in the Get Smart Reference Guide! This site also has top secret pictures, clandestine controversies and missions of Agent 86's that can only be disclosed through Fan Fiction. Click on the links in the file directory below to get started. For a closer look at the show's episodes, visit the blog. This site was created on July 6, 1999.